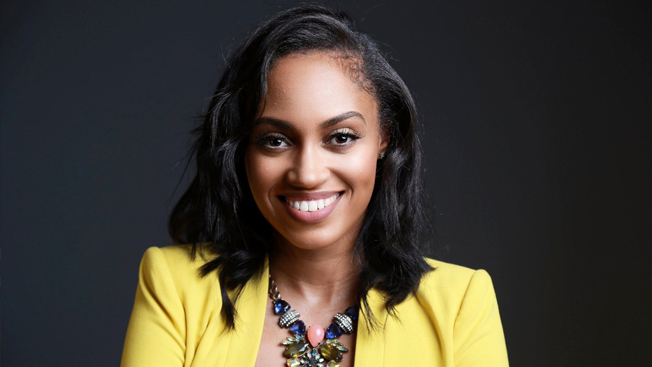 Jewel Burks is an advocate for representation and access in the technology industry. As co-founder of Partpic, a startup designed to streamline the purchase of maintenance and repair parts using computer vision, Jewel and her team built groundbreaking technology poised to change the way people everywhere locate products. Partpic raised over $2 million in seed funding from notable investors like AOL co-founder, Steve Case, and Comcast Ventures, and integrated its software into mobile apps/websites of large parts distributors and retailers. Partpic was acquired by Amazon in late 2016 and the technology now powers visual search for replacement parts in the Amazon Mobile Shopping app. Currently, Jewel serves as Team Lead for Visual Search at Amazon. In addition to this role, Jewel is a proud board member at Goodie Nation and the Harvard Debate Council Diversity Project, and spends much of her free time advising startups and angel investing.